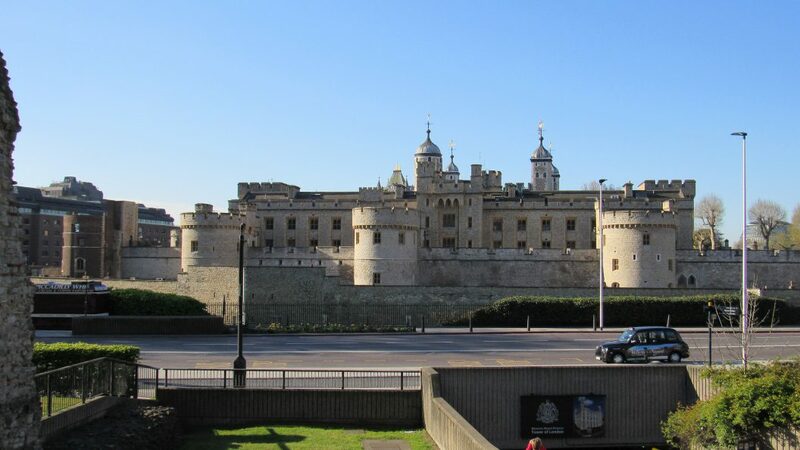 Perhaps the most recognizable of London’s many wonderful attractions (it’s certainly the most visited, attracting more than three million people a year), the Tower of London – a UNESCO World Heritage Site – has long played a role in British history. 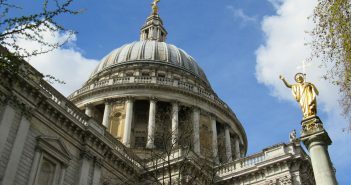 Started in 1078 by William the Conqueror to guard both London and the Thames, this beautifully preserved structure located on the heart of the City has at one time or another served as fortress, prison, and palace. These days, its ramparts, towers and endless corridors echo to the sound of visitors from home and abroad, all of them eager to discover for themselves a little of the drama and intrigue that has for centuries gone on here. 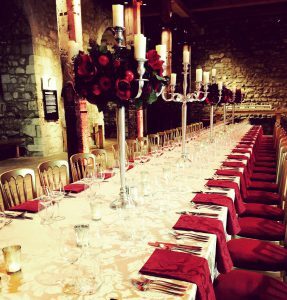 Whatever option you choose, you’ll also have the rare honour of witnessing the centuries old Ceremony of the Keys when the resident Beefeaters lock up the Tower after you (a truly incredible experience!). Other fun opportunities at the Tower of London include the annual Attack the Tower event when visitors choose to join either the knights in their shining armour defending the castle or the peasant hoards hell-bent on teaching them a lesson on equality; and Open Air Cinema, presented each August by Luna Cinema and affording the chance to relax on the Tower’s lawns with a picnic while enjoying a night of classic movies under the stars.